Don’t miss the chance for a fun filled family day out with lots of slides and flumes, crazy and lazy rivers, pools and much more sure to give the kids a day to remember. Book your open tickets through your Balkan Holidays rep to save you time and avoid the long queues. £12 Adults / £8 Children. Join the Party Crew on a party experience tour of the brilliant Sunny Beach night life. Be entertained by the best party hosts with over 5 years experience in providing fun and creative bar crawls. Get to know the resort in style with a variety of entertainment & games throughout the night and take the opportunity to mingle with party goers from all over the world enjoying the night life with you! 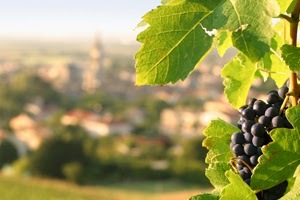 Relax and take in the sights & sounds of Bourgas before heading to the picturesque Pomorie town for a wine tasting experience that includes red, white & rose wines. Complimenting the wine is a delicious selection of appetizers and bread. You will have an opportunity to purchase any of the wines you have enjoyed before heading back to resort still licking your lips! £14 Adults / £8 Children. It is amazing what you can do with two fingers and a thumb! 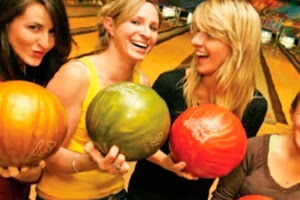 Impress your friends and family with your new found bowling skills. £5 Adults / £4 Children. Get ready for the best foam party in Sunny Beach. Pull up a sun lounger, sit on the beach or get your dancing feet up on stage as you enjoy the best summer hits played by a professional DJ. An inflatable area pumping out heaps of foam will ensure a great party atmosphere to dance the day away! 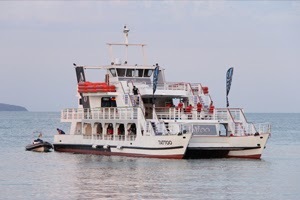 Start at the Khan’s Tent restaurant for a panoramic view over Sunny Beach & Nessebar. Savour a refreshing welcome drink and plenty of photograph opportunities before heading off to the stunning old town of Nessebar where you will enjoy an in depth guided tour of Nessebar, some free time to explore on your own and purchase local souvenirs of your trip to take home. £9 Adults / £2 Children. A Great day out for the whole family to enjoy in the village of Erketch. Go back in time and explore traditional Bulgaria on a donkey cart. Visit the animal farm and enjoy the traditions of making home made Lemonade. 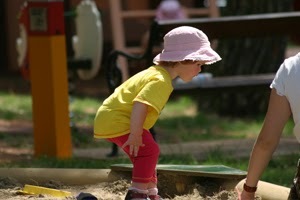 Then it’s off to the picnic where food and drinks await on the BBQ, followed by a donkey ride and games for kids. £15 Adults / £10 Children. This unmissable evening in resort is filled with live music, international artists and a delicious four course meal that will keep you entertained throughout the night. The sights from the restaurant is equally brilliant with a stunning panoramic view over Sunny Beach and Nessebar. This cabaret show is unrivalled and definitely one to see! £30 Adults / £18 Children. A summer holiday isn’t complete without a day spent lazily cruising along the coastline, while topping up your tan, swimming and fishing. A great day out for the whole family with all food and drink included, this trip is one not to be missed! £30 Adults / £8 Children. When the Sun is out...enjoy snorkelling adventures and the adrenaline-kicking swing! The bars are open and we guarantee the most fun day of your summer. And when the Sun goes down... why party inside when you can be outdoors on the sea with 500 fellow party people from all around Europe! The word PARTY has just got a new meaning! 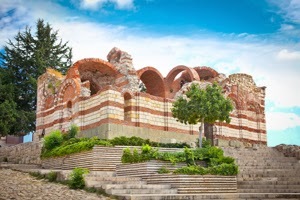 These excursions are designed with you in mind to give you the very best opportunities to enjoy and explore the wonderful country of Bulgaria and have some fun along the way! Upon arrival in resort please complete your booking form as soon as possible, as places on some excursions go very quickly! Hand it to your Balkan Holidays Representative who will be pleased to confirm your reservation. Have a great time! *Please note prices are based on summer 2013 excursion prices. Availability of excursions & activities is dependent on which resort you are staying in. Your contract is directly with the supplier of the excursion, and not Balkan Holidays Ltd or their local ground handlers, Balkan Holidays Partners. Neither are responsible for the provision of the excursion or for anything that happens during the course of its provision by the supplier. Contact details are available from the supplier on request. Local law applies.